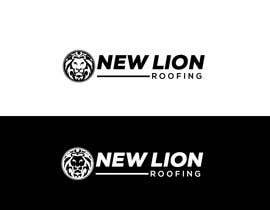 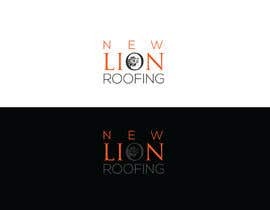 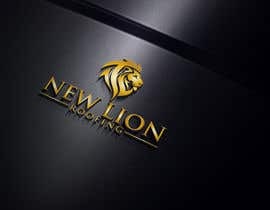 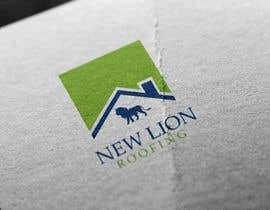 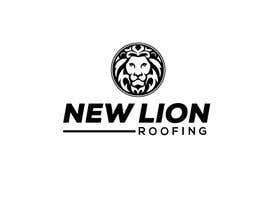 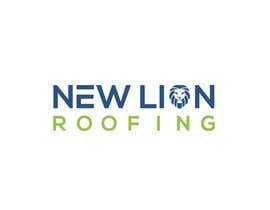 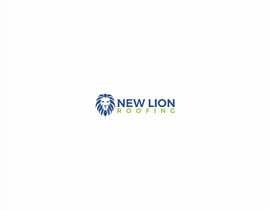 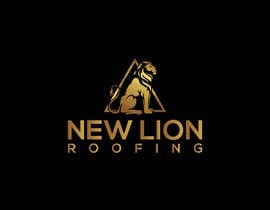 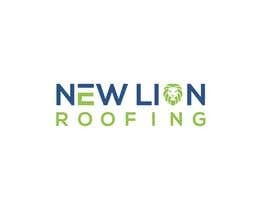 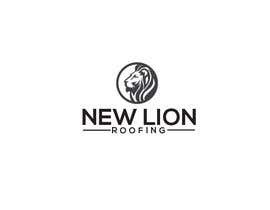 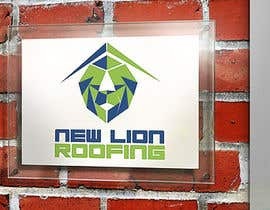 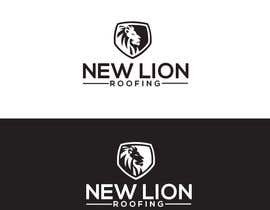 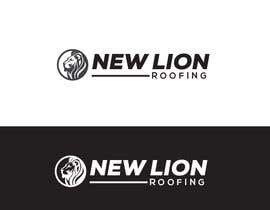 Please create a logo for a new roofing company, called "New Lion Roofing" please use green and blue like the example picture and use a lion similar to the one attached (do not use the same, its just to give you an idea). 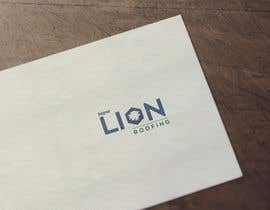 Make it look professional and elegant. 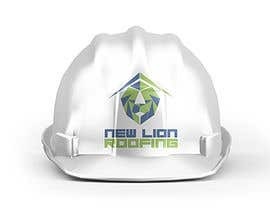 Please note that we will be a commercial roofing company, if you are going to use a roof donot use a house roof, but skyscrapers instead. 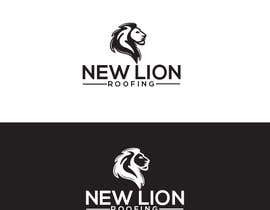 Thanks to all for the entries.